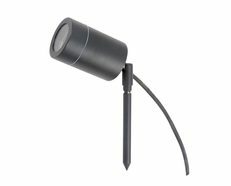 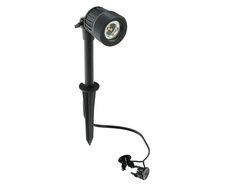 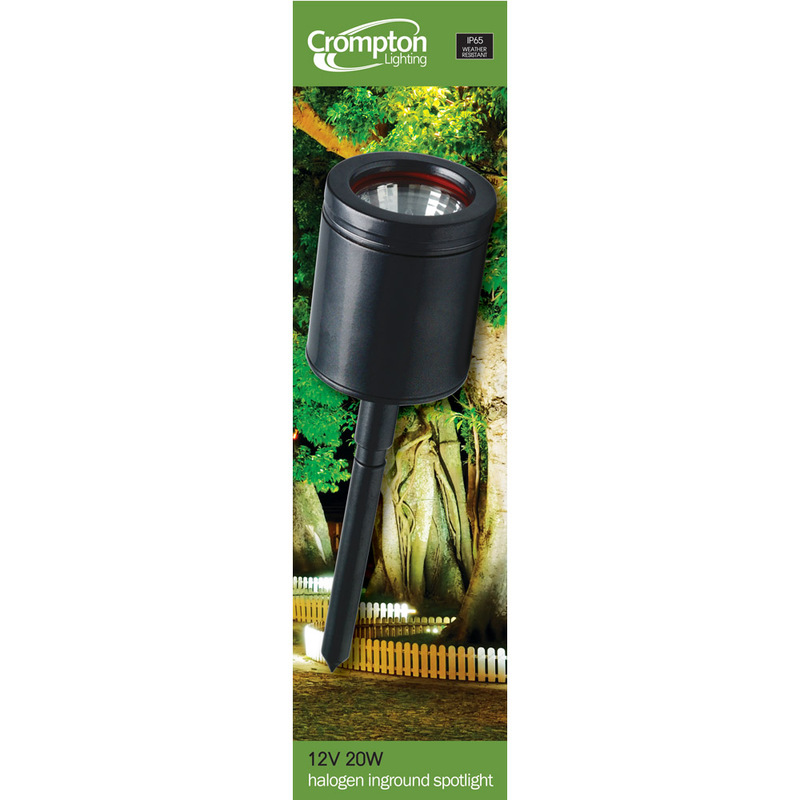 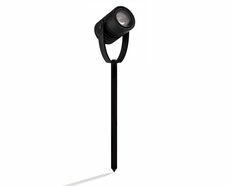 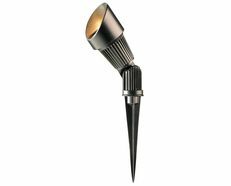 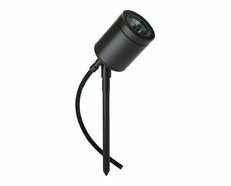 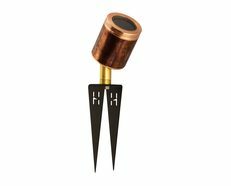 This diverse range of inground halogen garden spotlights covers a wide variety of landscape lighting applications ranging from accent lighting of statues and garden features to general lighting of pathways and entertainment areas. 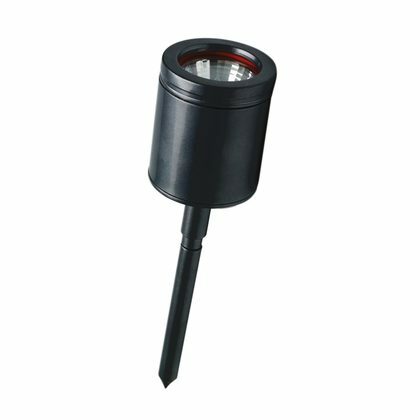 With a choice of die-cast aluminium,stainless steel and copper fittings,there is a fitting in this range to suit most situations. 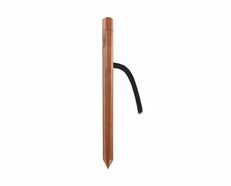 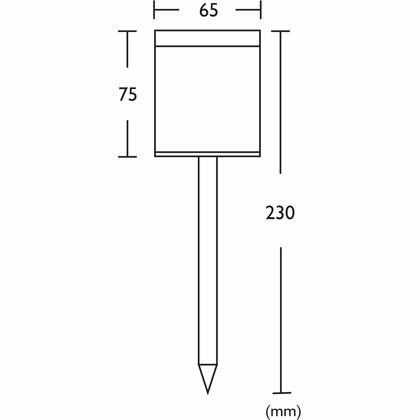 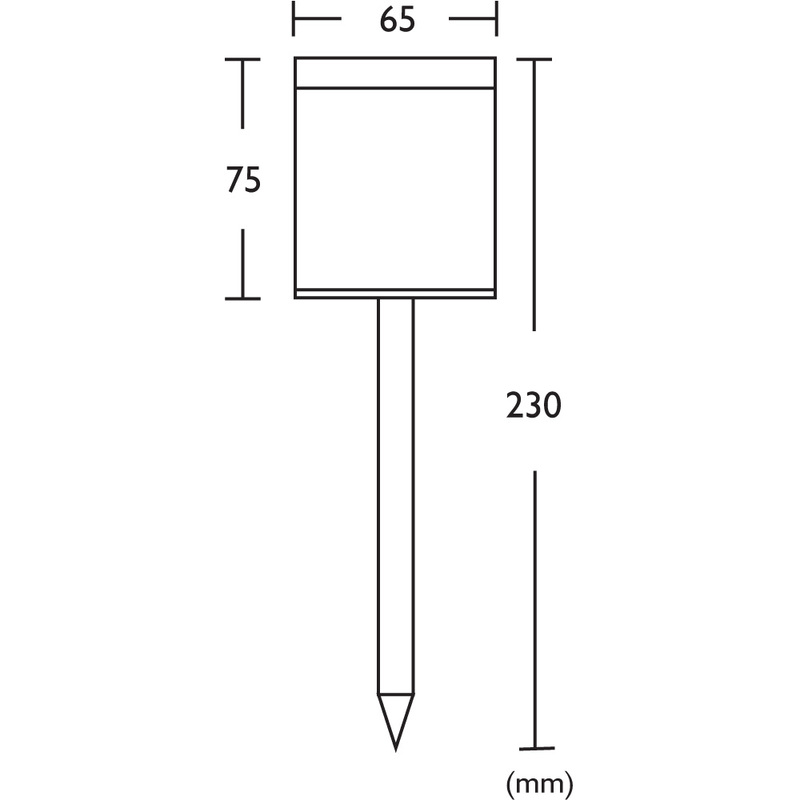 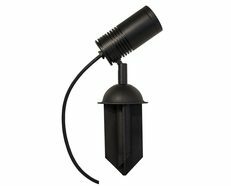 There is even an IP67 rated fitting useful for lighting water features and fish ponds.